Essential, the smartphone company founded by Android co-creator Andy Rubin, isn’t showing many signs of success. The company reportedly cut 30% of its staff, cancelled its next phone, and paused development on a smart home product. It’s easy to see where Essential went wrong. 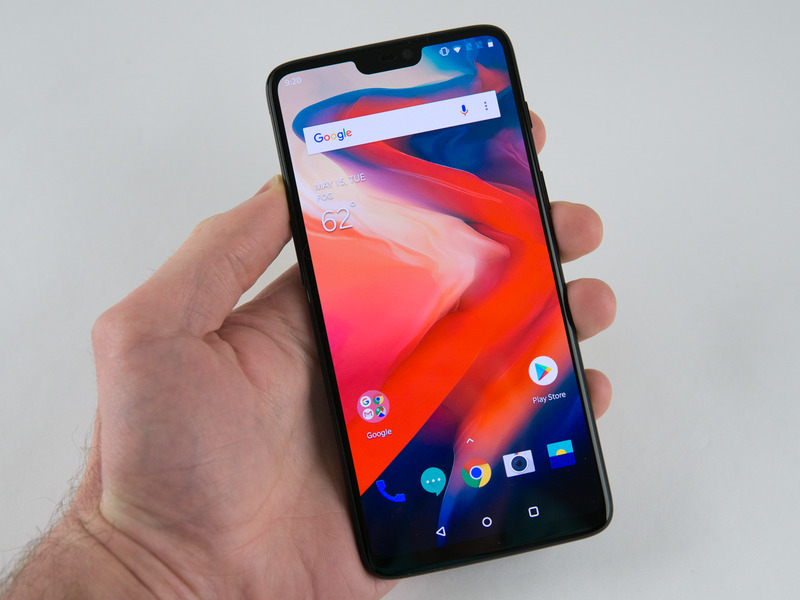 It’s possible to succeed as an upstart smartphone manufacturer – OnePlus, a critical darling of a smartphone manufacturer, managed to do it in 2014. But you need the right strategy. Essential, the smartphone company founded by Android co-creator Andy Rubin , isn’t looking too good right now. It’s temping to take Essential’s troubles as a sign that there’s not enough room in the market for a new smartphone manufacturer. But I’d argue that there’s always room for new smartphone makers. They just need the right strategy to become successful. In most regards, the Essential Phone was actually a great smartphone. But looking back at the way Essential marketed and released the Essential Phone, it’s understandable why its approach hasn’t quite clicked so far. 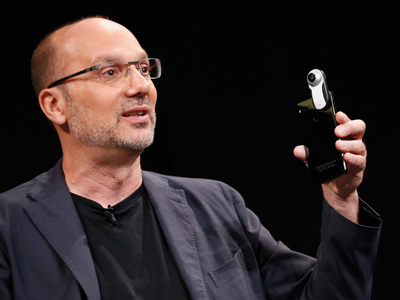 Brian Ach/GettyEssential’s Andy Rubin, who also co-founded the Android operating system, announcing the Essential Phone with a 360-degree camera attachment. One contributing factor was the Essential Phone’s price at release of $US700. That was a similar asking price as high-end devices from well established phone makers like Apple, Samsung, and LG. 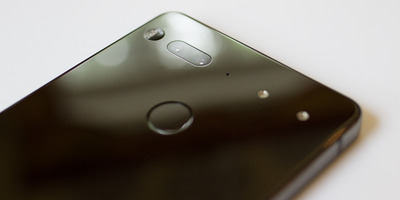 The Essential Phone’s main differentiators were a unique and admittedly beautiful edge-to-edge display, and a design with high-end materials, like ceramic for its back. It was also the first phone to come with a notch, before the iPhone X. The notch wasn’t necessarily made to be pretty, but it allowed the phone to have an edge-to-edge screen. The thing is, Essential’s lack of street cred seems to have hurt its launch. 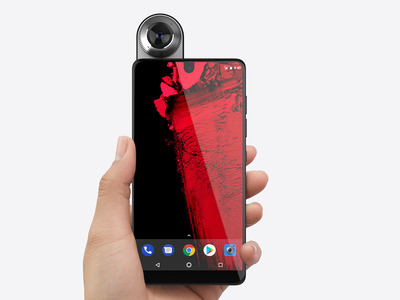 The lacklustre sales of the Essential Phone – only 90,000 in its first six months, according to IDC research director Francisco Jeronimo – reflected how consumers were wary of a brand new smartphone company that hadn’t proved itself, and yet demanded the same price as the highest-end devices on the market. And remember, the Essential Phone was largely well received by myself and other critics, apart from some complaints about the camera. And that puts aside a larger issue: Smartphone users may not have even known about the Essential Phone’s existence. Going for the North American markets first was also probably a terrible move, and possibly the Essential Phone’s death knell, because carrier stores are where most Americans buy their smartphones. The only carriers that sell the Essential Phone are Sprint, the smallest of the four main carriers in the US, and Telus in Canada. Smartphone users could buy the Essential Phone directly from Essential, sure, but limited availability at carrier stores doesn’t bode well, at least in the US. It’s incredibly difficult to be a smartphone player in the US without carrier partnerships, and exclusivity with Sprint doesn’t seem to cut it. There were also promises of Essential accessories like a 360-degree camera and a charging dock that could magnetically clip onto the back of the Essential Phone. The 360-degree camera wasn’t very good at all when I tried it, and the charging dock never materialised. EssentialThe Essential Phone uses magnetic pins on the back that allow it to snap on accessories such as this 360-degree camera. Judging by the Essential Phone’s estimated sales, it’s clear that ultra-high-end design and a unique-but-flawed accessory system wasn’t enough to get smartphone users interested in the Essential Phone. In essence, it seems like Essential did everything wrong, when it’s perfectly possible for a new smartphone player to peek its head into the smartphone scene. To make that claim, I’m using the small Chinese smartphone maker OnePlus as a reference. OnePlus today is showing clear signs of success. It has a loyal and growing fan base that’s more likely to buy the new OnePlus phone over any other. It’s one of the only Android phones that gets scores of people to line up around city blocks to buy the new phone, much like Apple fans do when a new iPhone comes out. And yet, the OnePlus isn’t available from carrier stores at all. Right from the beginning, OnePlus chose not to start with the incredibly difficult US market, like Essential did. When it released the OnePlus One, its first phone, in 2014, it began its operations in India, China, and Europe, where there’s less reliance on carrier partnerships. Since 2014, OnePlus has expanded worldwide. There’s a three-year gap between the first releases from OnePlus and Essential. But the competition was arguably even fiercer back in 2014, when there were more phone makers competing in the high-end space, including HTC and Motorola. And in Asia, phones from Xiaomi other other Asia-centric phone makers also posed a daunting challenge. 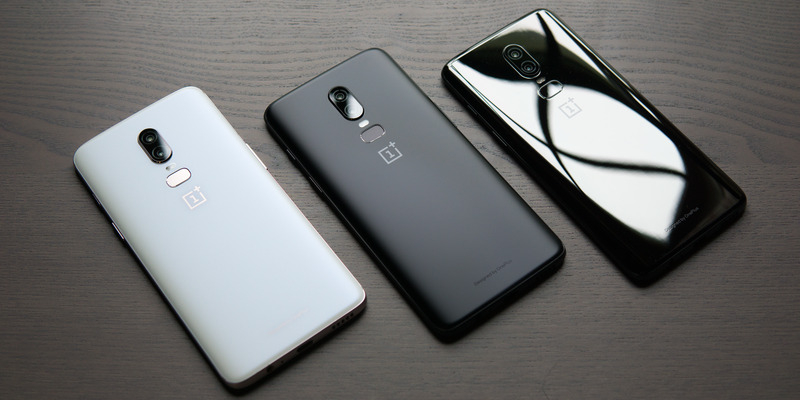 Apart from starting off in easier markets, the formula that worked for OnePlus was to offer a high-end Android phone with great design and similar specs as the high-end competition, but for a significantly lower price tag. The OnePlus One started at $US300 and had similar specs as $US650 phones. It seems simple enough, but a lower price tag was only part of the allure in the beginning. OnePlus also used an “invite only” system to sell its phones that created significant hype. You couldn’t buy the phone without an invitation, which you could potentially obtain by creating an account on the OnePlus site, or visiting a OnePlus popup location that would temporarily set up shop in certain cities. As a result of the invite system, OnePlus phones were elusive and the invite system created an air of exclusivity. It’s human nature to want something that’s difficult to get, especially when “it” was inexpensive compared to flagship phones with way more marketing. The company expected to sell only 30,000 to 50,000 units, but it had sold almost a million in about nine months, by the end of 2014. As a reminder, Essential had only sold 90,000 units six months after the Essential Phone was released. Funnily enough, the hype created by the invite system was a side-effect. According to OnePlus, the invite system was always a way to manage how many phones it would make to prevent over-production. It was a lean and efficient operation. And that’s perhaps another reason why OnePlus is doing well. It’s moving at a nice and comfortable slow pace, whereas Essential was moving very quickly in a lot of directions. To be clear, OnePlus isn’t selling as many phones as Apple, Samsung, or Xiaomi. But it sure is selling more phones than Essential. And it seems to be hitting less turbulence for the experience.